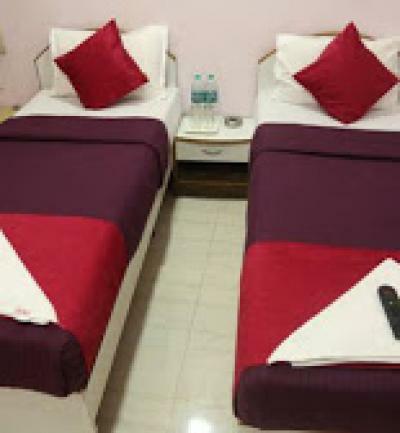 Featuring free WiFi throughout the property, Homestay offers accommodation in Mumbai. Free private parking is available on site. Every room at this guest house is air conditioned and is fitted with a flat-screen TV with satellite channels. The rooms include a private bathroom fitted with a bath. You will find free shuttle service at the property. The guest house also offers car hire. Phoenix Market City Mall is 2.5 km from Homestay, while Powai Lake is 3.3 km from the property. Chhatrapati Shivaji International Mumbai Airport is 2 km away.